If you’ve been on the Internet recently, then you know exactly what I’m about to talk about. This 15-year-old Canadian, posted a video to YouTube about bullies, and—five weeks later—she committed suicide because of her personal experiences. However, I am not posting about my personal take on this tragedy, as I do not know this young person or the details of her death, but I’m really here, instead, to discuss suicide. Whenever an event like this happens, sadly enough, I am taken back to every tragedy I have personally witnessed. Even then, I am struck by other tragedies I have seen my loved ones suffer with. So how should we cope? What do we do to understand? To accept? To continue to live while loving their memory? 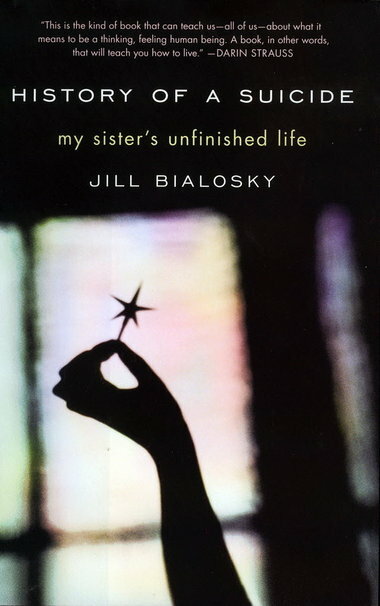 History of a Suicide: My Sister’s Unfinished Life by Jill Bialosky. A memoir of Bialosky’s life before and after her 21-year-old sister committed suicide. Bialosky goes through every grieving phase, contemplating all possibilities, and ultimately studies suicideology. This touching memoir is both dark and comforting, sweet yet saddening, endearing but questioning. And I truly believe History of a Suicide: My Sister’s Unfinished Life can help others, not only cope with suicide, but understand the repercussions of said actions and the love that everyone deserves. Whatever your opinion on Amanda Todd may be, I am not interested. What I am interested in, however, is the possible prevention of suicide and comforting the victims of suicide (the survivors—the loved ones—the family and friends) who have lost a dear one. Click here for Amanda Todd’s official website. 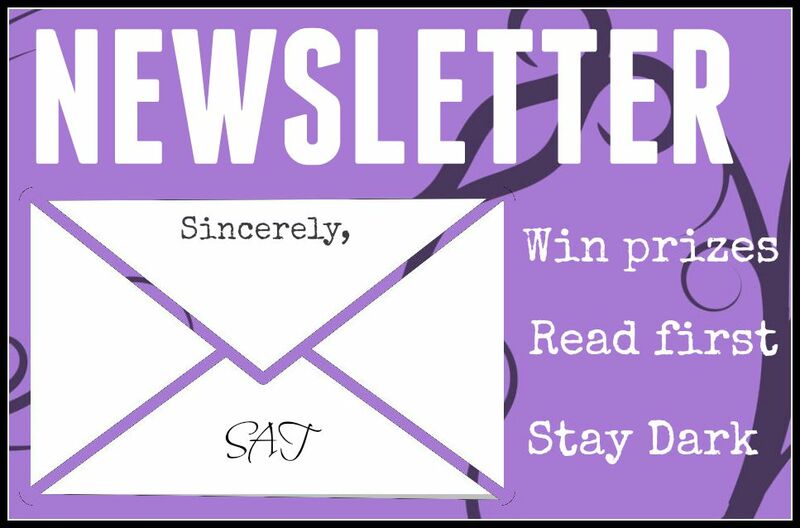 Click here to read more about the novel. Remember: “I suppose no one is truly dead when we go on loving them” (Bialosky, 31). 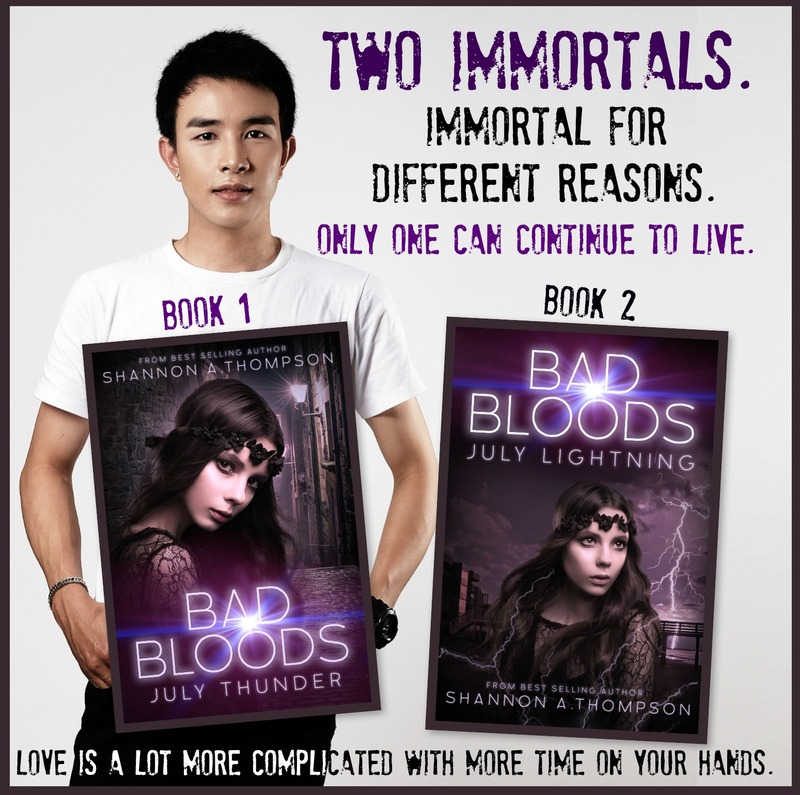 Shannon, I’ve written about suicide in my last two novels – not really consciously, it’s just where the story took me. It’s probably my way of dealing with the suicide of my brother in 2008. We were estranged at the time and no one else in my family wanted to mourn his passing. For them, he died years before when he left the family. But for me, who’d gone back and forth with him over the years, I needed to mourn and get over the guilt that I might have saved him if I hadn’t rejected him the last time he reached out to me. In writing about my characters, I’ve learned that we have little control over what others do. The best we can do is to forgive (ourselves most of all) and to love. One good thing came of it. I contacted his former best friend from childhood and an old beau of mine from 36 years earlier. I wanted to let him know and connect with someone with happy memories of my brother. As a result, we married in 2010 brought together by my brother, I’m sure. Thanks for writing this post. And thank you for sharing your story. 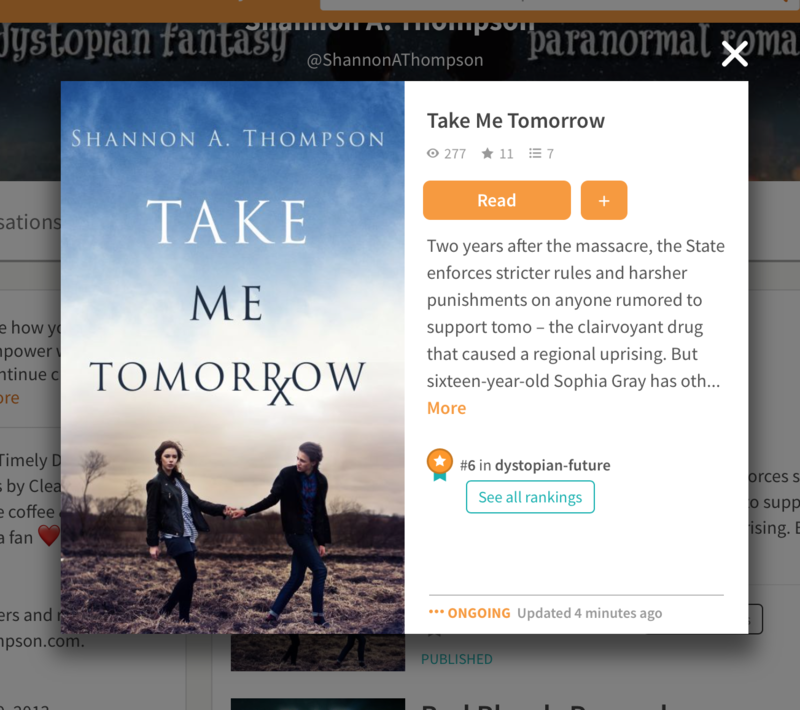 If you like reading, I really encourage this novel, because I found it to be very real with a subject society seems to avoid (when it isn’t blown up in a high-profile sort of a case). My condolences for your lost. And how lovely it is that you found your husband. Sounds like an intriguing book. This is what I love about writers and writing. We can take human experience and shape it into something wonderful. We can offer the world comfort they may not be able to find anywhere else. Have you ever felt that way about boss, in addition to this one? About boss? I’m not sure what you mean. But if you were asking if I agreed with your initial statement–of course I do! You put it very elegantly. I think reading and writing has a lot more to offer the world than most people realize. Sorry. Predictive text mishap. Boss should be books. Such a heavy and heartbreaking issue. I have a friend whose 11yr old stepson committed suicide a year ago. This reminded me to reach back out to her, for though we are separated by miles, our hearts can stay connected. Thanks for the follow. I just read up on Amanda, and indeed she was a beautiful girl who ended up getting pulled into something she shouldn’t have. When I first saw her picture, I just thought, “She’s such a beautiful girl, so beautiful.” And, I find it heart-wrenching that she ended her life like this, especially since I’ve been to that breaking point before, and I’ve also had to talk people out of suicide, and I pray to God that they didn’t. And actually I’m reminded of a speech that was going on at my university. I wasn’t able to attend, but it was about a former student of the university who had committed suicide in 1997. Her mother came to speak, and I would’ve loved to hear what she had to say. But, I believe that through these kinds of books, speeches, etc., will encourage others to help others and bring a positive outlook on life.